There’s more to Metal than just the music; there’s an entire subculture built around the mystery and power behind Metal music, and as Slipknot’s Corey Taylor once said “Metal is probably the last bastion of real rebellion, real masculinity, real, real men basically getting together and beating their chest.”, there is a big link between toughness, survival, power and the Metal culture. 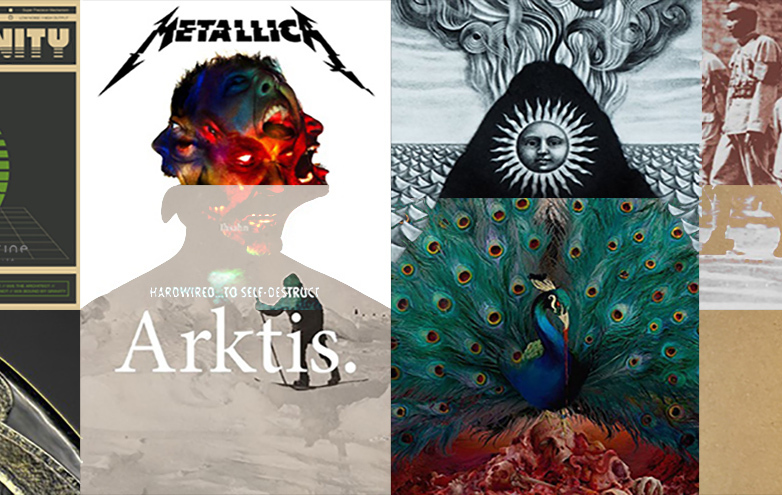 That being said, here’s a list of 7 TV shows that every Metalhead should know, because they are… Just Metal. The concept of The Undead is always present in Metal music’s lyrical topics, so naturally zombies and horror movies appeal to Metalheads. 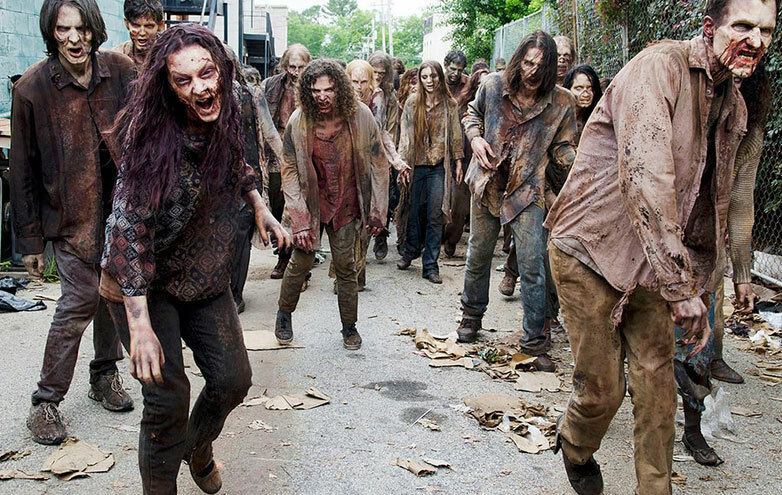 The Walking Dead took the Zombie genre to a whole new audience by dramatizing it in a standalone series. It’s currently one of the best shows on TV, you better be watching it! 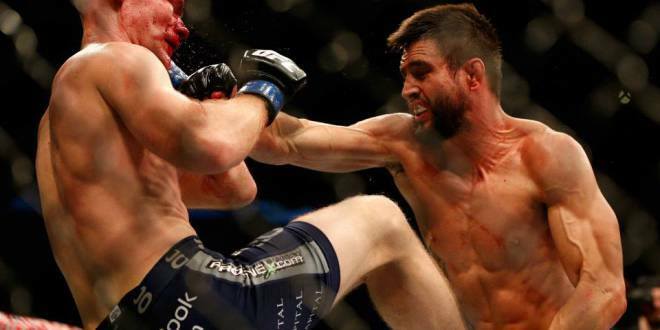 The most famous and prestigious fighting championship in the world today, UFC is all about the fight, uncensored, bloody, sweaty men and women break their opponents down and display courage, heart and muscle. 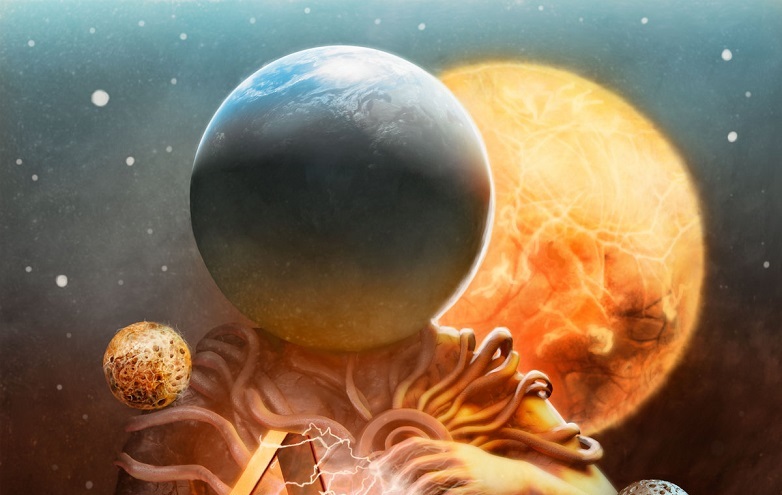 If you’re a Metalhead, you relate to that kind of energy, the anger, the rage – UFC is Just Metal. Who owns the wilderness? Is it Man, Animal or Nature? How wild can a man get when threatened in his own land? 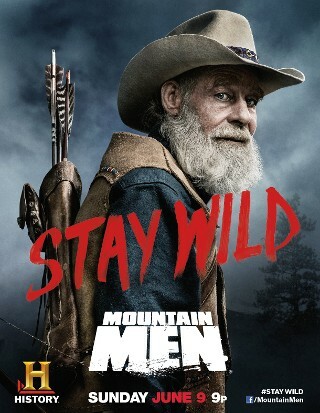 This series is a great look at masculinity in the non-urban environment. 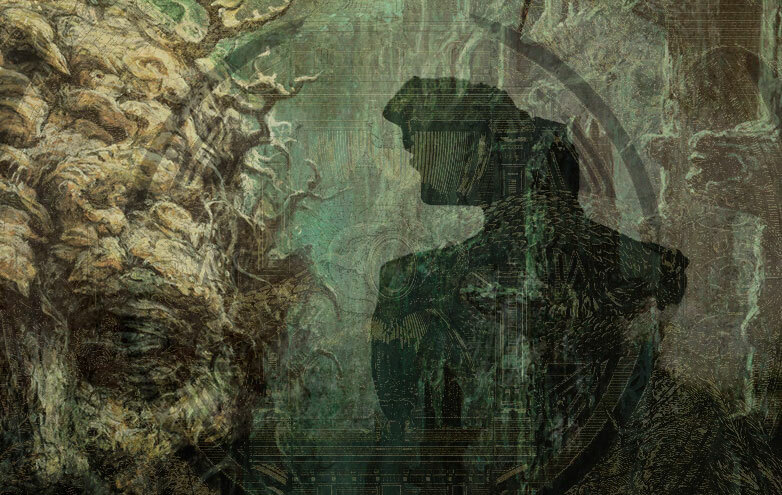 Existentialism and humanisim at its best, for fans of bands like Cronian, Borknagar and nature-inspired Black Metal. Hands down the most famous show about bikes and bikers, American Choppers are one mean, hard-working and tough family who build custom choppers for a living. 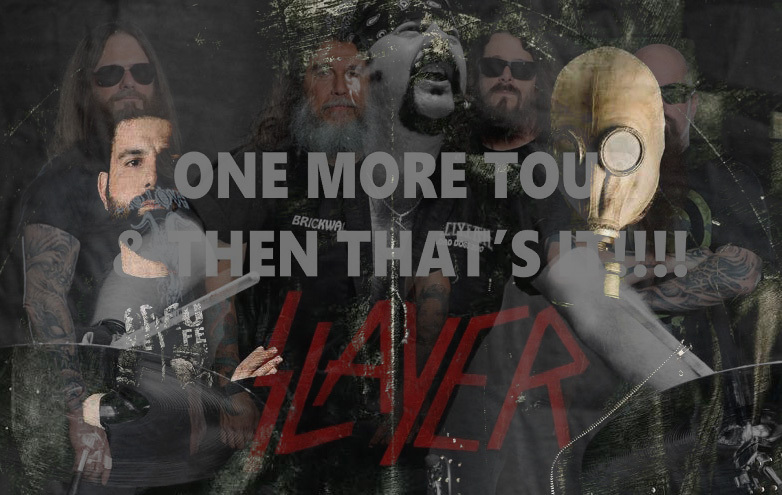 It’s impossible to find a rider who’s not a Rock / Metal fan, their toughness, black outfits and love for power (engine power) goes hand in hand with the Metal subculture. Popularized in the Metal world by Judas Priest and Motorhead, riders will always be a part of the Metal subculture! When your first name is Bear, you’re born tough. 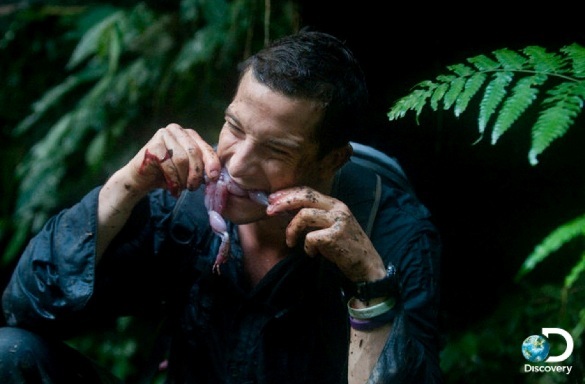 Bear Grylls is a Man, his survival strategies in the wild are breathtaking, dangerous, extreme and primitive. 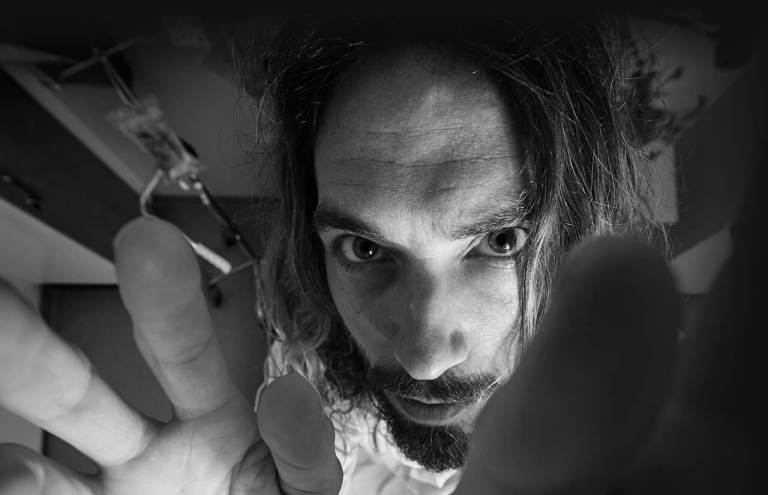 His toughness makes it impossible for any Metalhead not to be amazed by the show. Man vs. Wild is a must watch! Dangers of the sea, the raging storms, ships battling monstrous waves, the sheer darkness of being in the middle of nowhere. 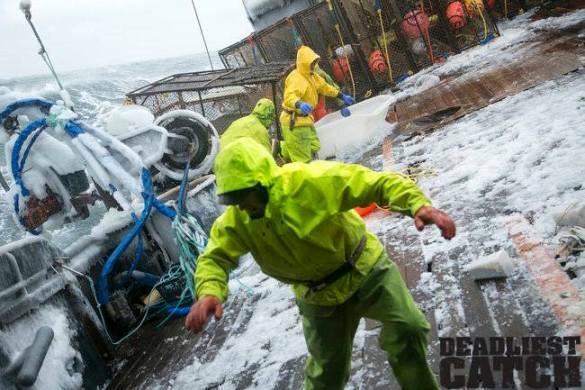 Deadliest Catch is one heck of a dangerous show which portrays the real life events on board of shipping vessels in the Bering Sea during the crab fishing seasons. It has won several Emmy Awards and was nominaed for many Outstanding Nonfiction Series awards as well. It’s great to see the History channel going all cinematic with its shows. Forget low budget informational programs with PHD doctors talking about Vikings for 2 hours, we’re talking high budget series work here, think Game of Thrones and you’ll get the picture! It’s bloody, messy, powerful… Just Metal.